This is a Voice - signed by the authors! 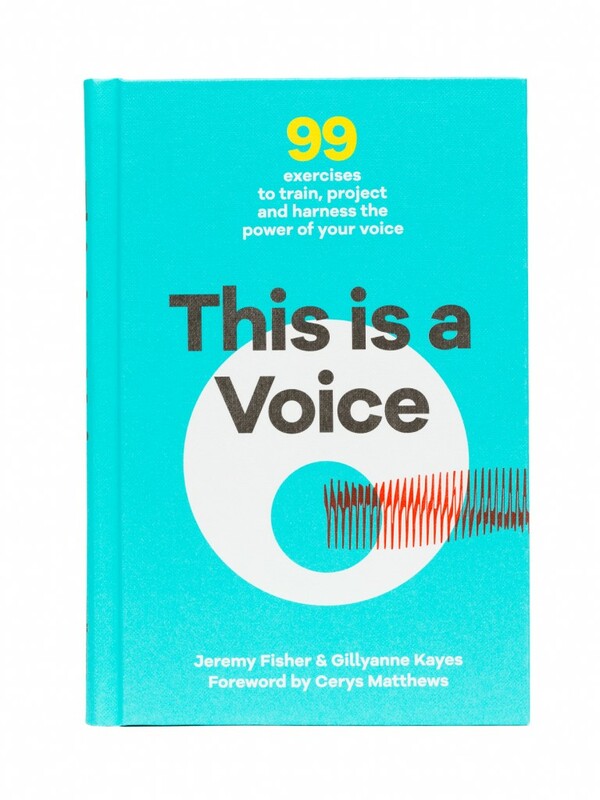 This bestselling book from voice experts Dr Gillyanne Kayes and Jeremy Fisher is packed with exercises and tips for better singing, speaking and healthy voice use. 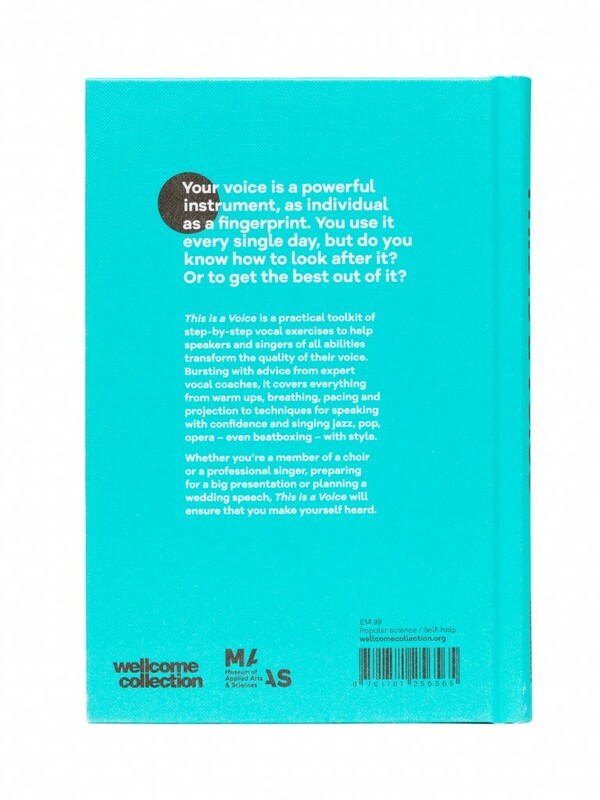 The book contains 99 exercises to improve your voice in speaking and singing and to experiment with new sounds. Gillyanne and Jeremy take you step by step through different types of voice use. How and why we warm up; what our voice is made from; how to speak more clearly; keeping your audience interested; the techniques of mimicry and ventriloquism; warming up for singing; opera and classical singing techniques; vocal sounds and style features for pop, rock, country, jazz and soul singers; cooling down your voice; troubleshooting if it goes wrong. 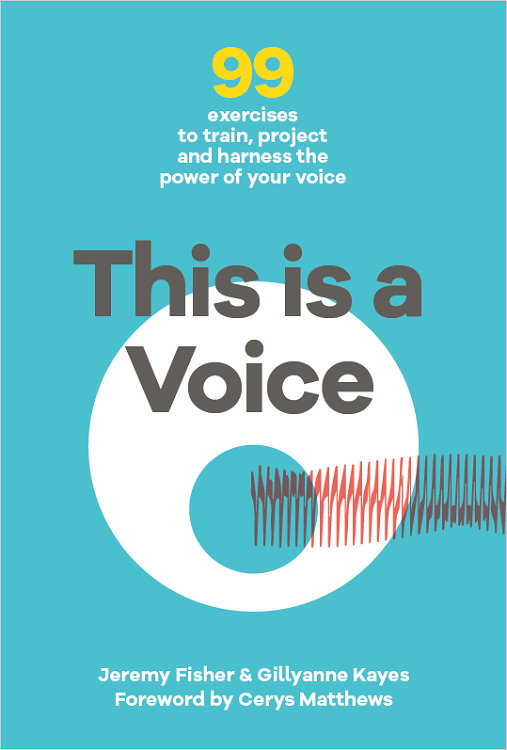 So if you want to sing better (classical or contemporary), speak with more authority, discover how to mimic, start a ventriloquism act or learn how to beatbox, this book is for you. 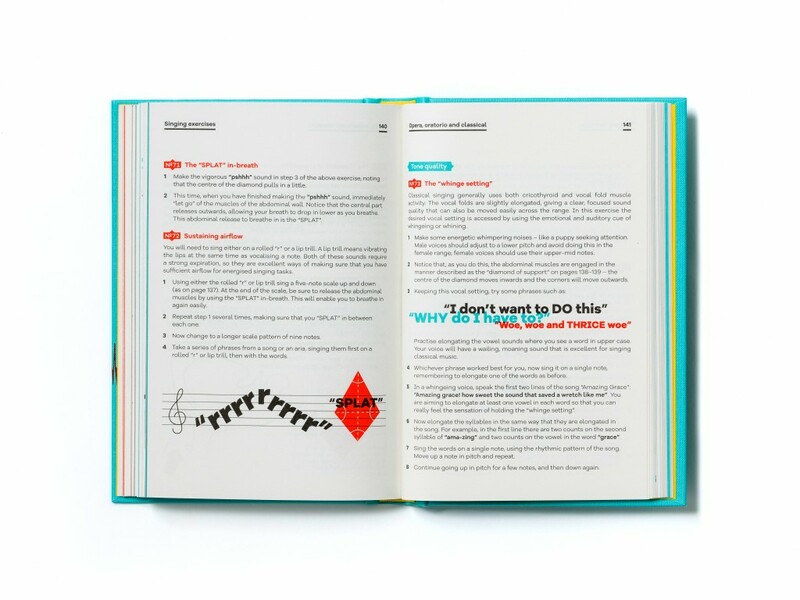 Check out the images above for examples from the book, read the list of exercises below and buy your copy signed by the authors here. 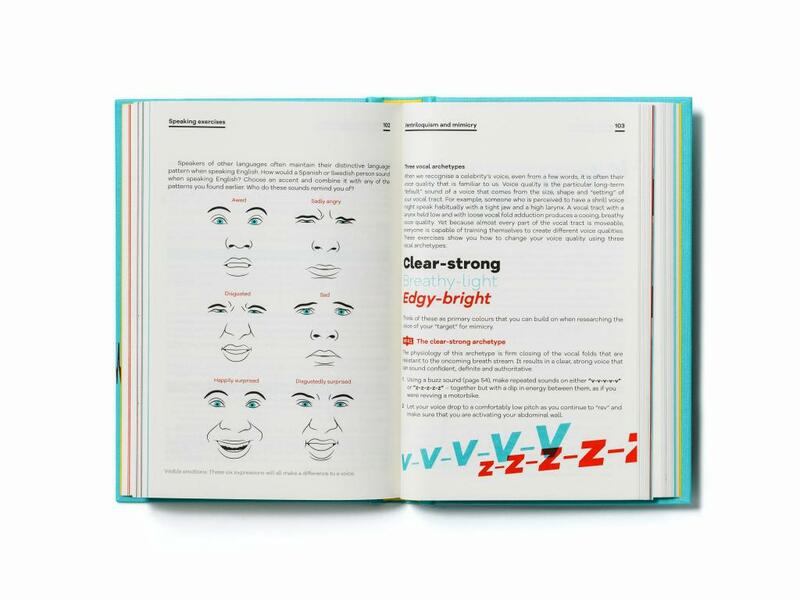 The book begins with a chapter on How The Voice Works, including the anatomy and physiology of the human voice from newborn to old age, how we make sound and pitch, respiration, phonation, resonation, the jaw and nasal cavity, gender matters and phonetics. 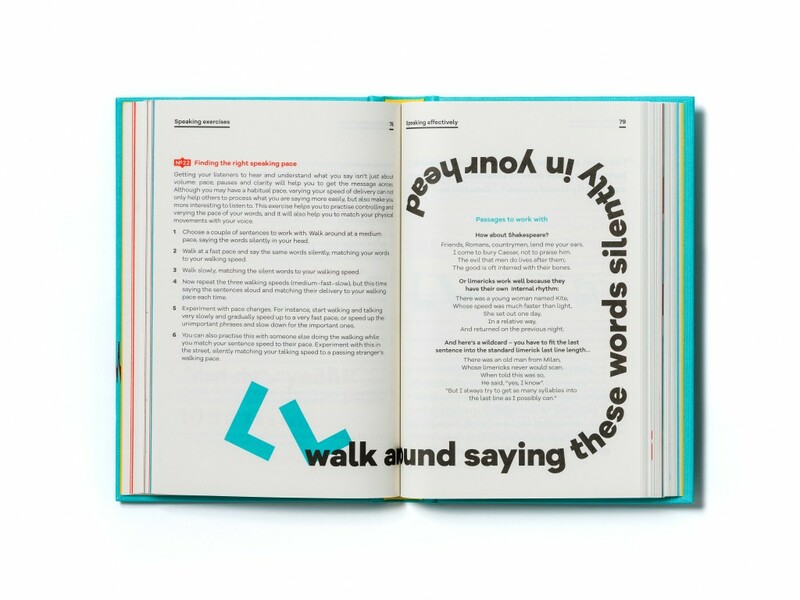 The passage "Comma Gets A Cure" is included in full as text to experiment on.